Back Pressure Regulators On Circle Valve Technologies Inc. The BP-3 Series is designed for either liquid or gas service in instrumentation systems. 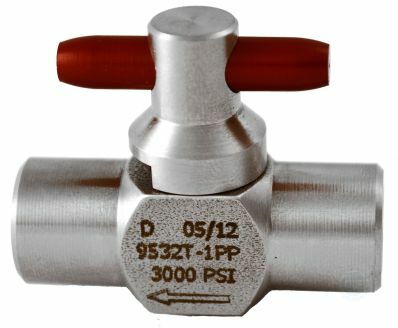 Similar in design to pressure reducing control regulators which regulate outlet pressures, back pressure regulators control the inlet pressure. The many features of this regulator, particularly its precise throttling action, make it ideal for this type of application. 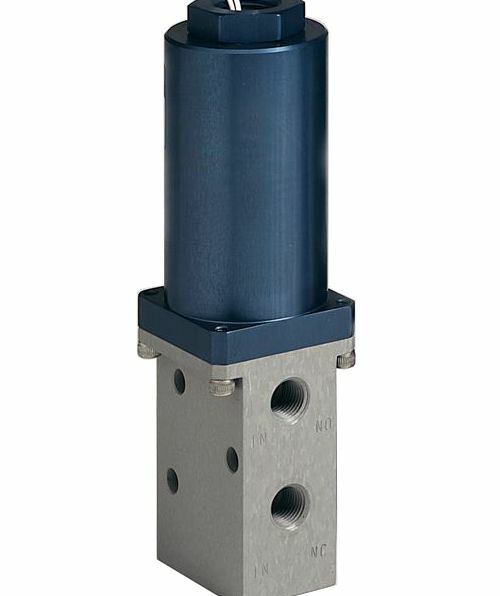 In low flow or closed systems, over-pressures often are released by pressure relief valves. This type of relief is on-off with no throttling control. 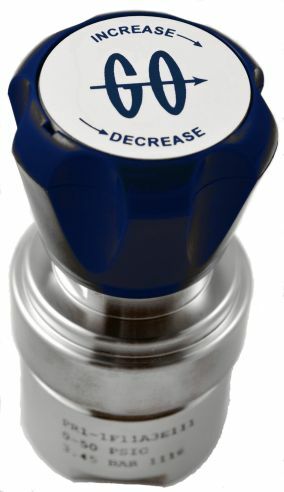 In contrast to relief valves, the back pressure control regulator with its throttling action substantially improves system pressure regulation. The BP-66 Series is the counterpart of the PR-57 pressure reducing series for systems that are higher in pressure and low to moderate flows. 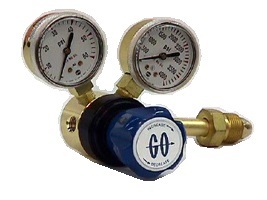 This regulator has piston sensing to provide relief at high pressures. 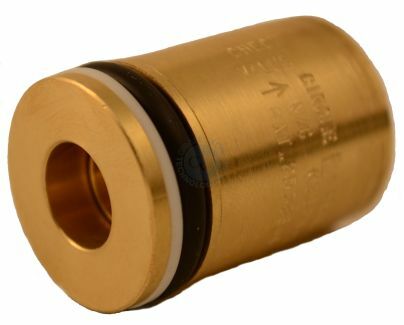 The Polyimide/stainless seat assembly provides good shutoff in most applications. 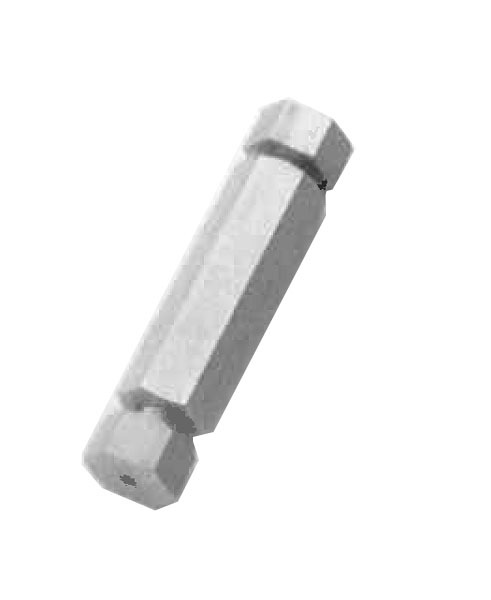 For economy purposes the cap assembly and knob are of aluminum construction as in the PR-57 companion unit. Good sensitivity and a selection of control ranges make this regulator an excellent selection in many research and pilot plant facilities.